Welcome to Tusco Rifle Club! YEARLY MEMBERSHIP DUES are $100.00 - Please mail to: Tusco Rifle Club, PO Box 631, New Philadelphia, OH 44663. Thank you ! 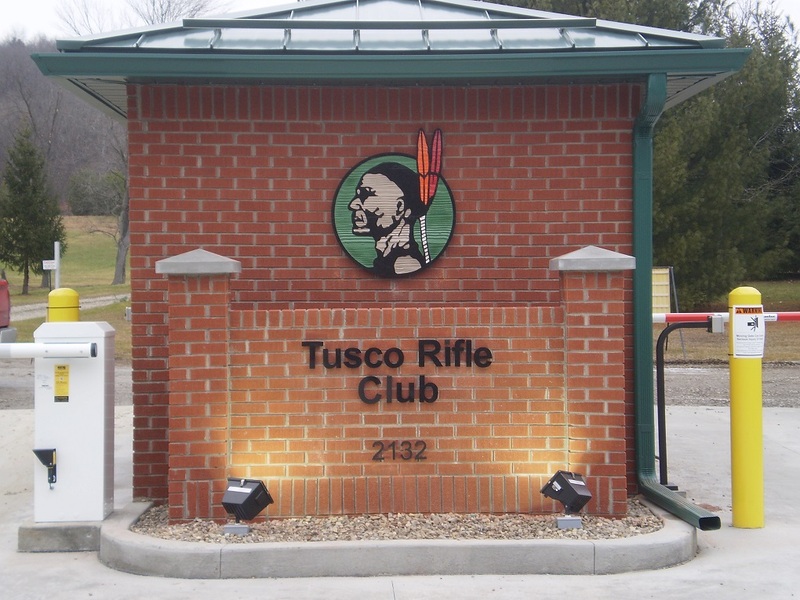 Tusco Rifle Club is a family oriented club situated on 360 acres in Tuscarawas County, Ohio. Our purpose is to educate and promote safe shooting sports. We have many shooting events throughout the year at Tusco for rifle, pistol, and shotgun shooters. Some of these events are serious competition but most are fun shoots where the emphasis is on having a good time and not on winning or special fancy equipment. Tusco offers firearms training for children and adults by N.R.A. Certified Coaches and Instructors. If you are looking for a safe and friendly place to shoot, you might want to join our Club. Family membership is $100.00 per year with a $50 initiation fee for the first year. The initiation fee may be reclaimed by working 10 hours the first year. Interested in joining? Fill out an application today! Applications will not be accepted in the mail - you must present application in person at a regular monthly meeting or you must contact Jerry Garvey, Safety Committee Chairman at 330-447-1467, to arrange a range safety meeting for new members. Applicant is subject to a background check. Our General Club Meetings are held on the second Thursday of each month at 7:00 pm in the clubhouse to discuss club business and socialize. Trustee Meetings are held on the third Thursday each month on the hill at 7:00 pm. Members are welcome to attend. We are looking for a couple ladies to help with our Trap Shoots - being a certified Range Safety Officer would be a big plus! See Claude Hanks or Jim Eichel for details. contact Jerry Garvey - 330.447.1467 to purchase one! 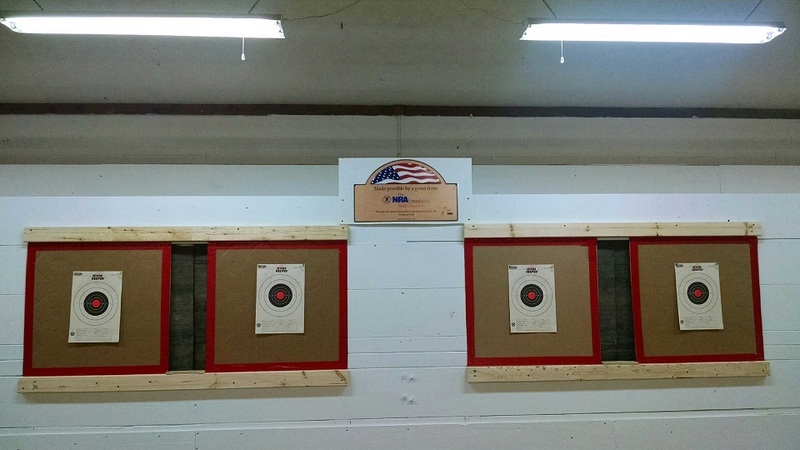 The INDOOR Range is OPEN for 22 caliber ONLY!!! PLEASE NOTE: Members MUST sign in at each range & Membership IDs are required and must be shown to any Tusco Rifle Club safety officer if requested!